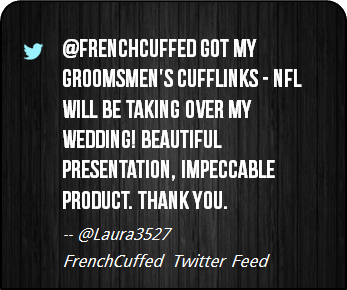 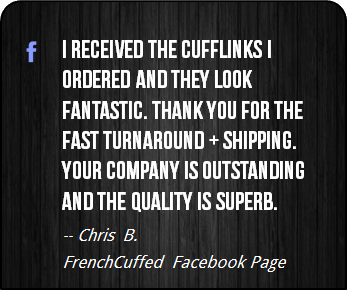 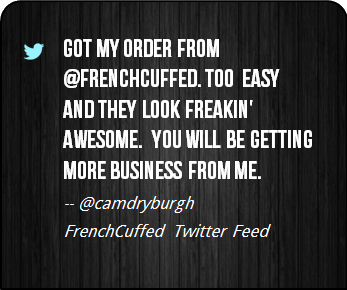 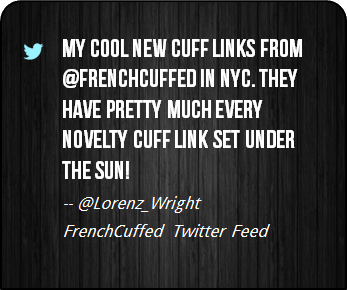 At FrenchCuffed we strive to make unique cufflinks that will make our customers proud and these Defense of the Ancients Cufflinks are sure to bring a second (and third) look from anyone that gets the chance to see them. 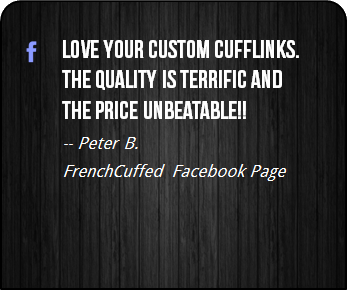 These cufflinks are perfect as a personalized stocking stuffer for your overdressed boss, whether that be for a entire bridal party, something for the office or for no specific reason at all. 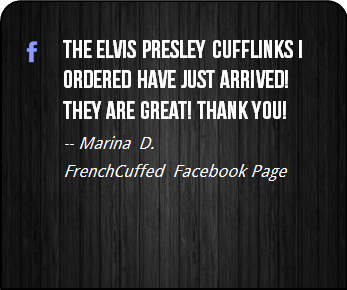 These Defense of the Ancients Cufflinks are simply sharp and the black and red face of these cufflinks will add distinctive style to any french cuffed shirt. 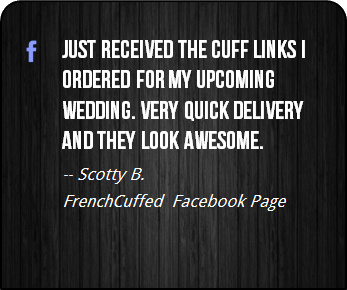 Look, in the end, these unique black and red cufflinks make your french cuff a show stopper, which sure is better than cufflinks that people want to forget. 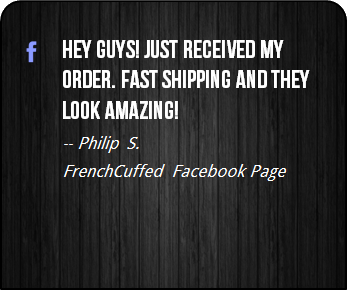 If you are a fan of video games, Warcraft, Starcraft, online multiplayer computer games, DOTA Allstars, Dota 2, or simply Defense of the Ancients, would you ever take them off?